It is acknowledged that historically anti-food fraud capability within Europe has not been consolidated and lacks the coordination and support structures available to those working in food safety. There are various initiatives underway to redress this balance e.g. DG Santé’s Food Fraud network, DG Research’s FoodIntegrity project, as well as numerous national programmes and industry initiatives. One pivotal area that still needs to be addressed is bringing together national research funding bodies to facilitate the development of transnational research programmes. Authent-Net will address this need by mobilising and coordinating relevant research budget holders in order to facilitate the eventual development of a transnational European funding vehicle that will allow Members States (MS) to jointly fund anti-fraud research. 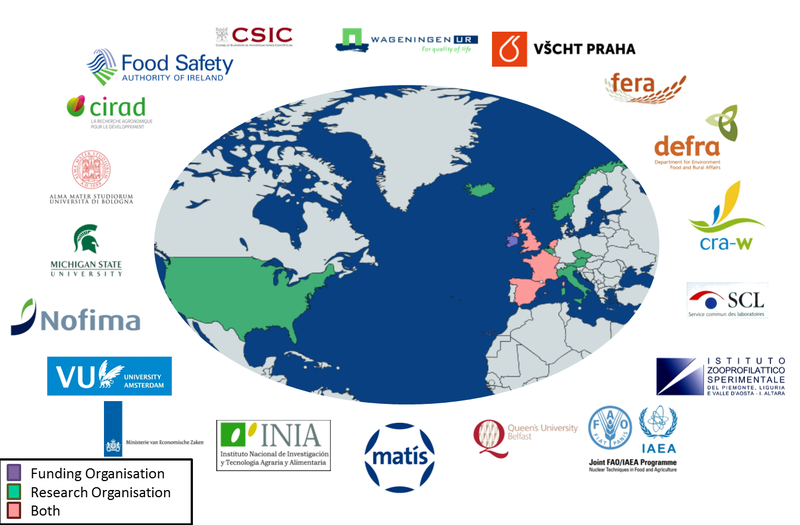 Authent-Net comprises a core group of 19 participants from 10 member states, 1 NGO and the US, who are either National research funding bodies; experts in food authenticity, and/or experts in transnational funding mechanisms. 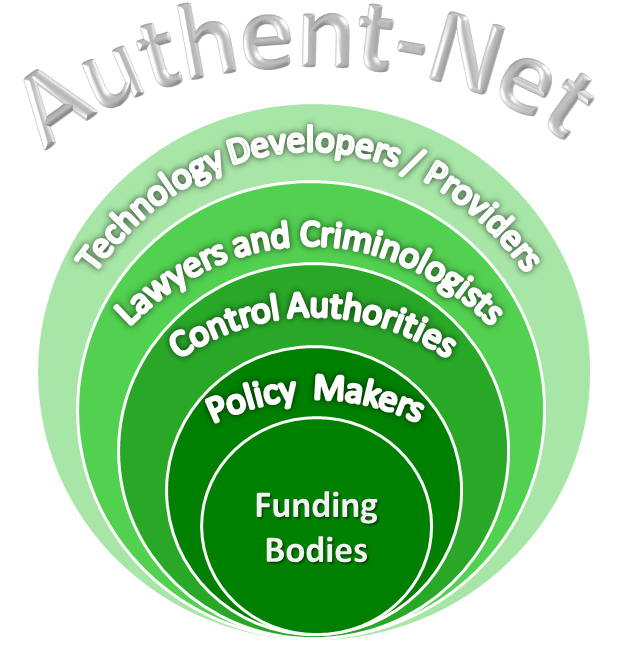 A critical aspect of the Authent-Net action is that it will bring together R&D providers (who have insights of what is possible to detect/measure today, the potential and Technology readiness levels (TRLs) of new methods/technologies); criminologists (who understand the drivers for food fraud and know the jurisdiction system); policy makers (who develop policies to prevent the fraud), regulators (who implement policies to protect customers and industry and control compliances), and the funders (who invest in R&D to ensure products’ authenticity along the food chain and across the EU).